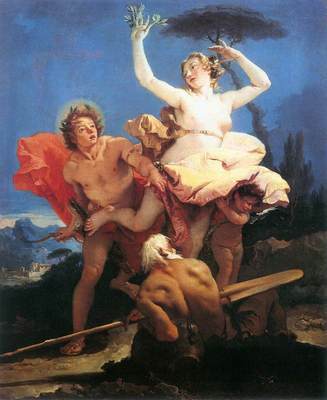 Author name: Giovanni Battista Tiepolo. Also known as Giambattista Tiepolo and Jean-Baptiste Tiepolo. (1696, Venice, Italy - 1770). He developed an interest and talent in painting, specializing in large wall and ceiling frescoes with dramatic narratives. Tiepolo was credited with eight hundred paintings, two sets of etchings, and many frescoes.